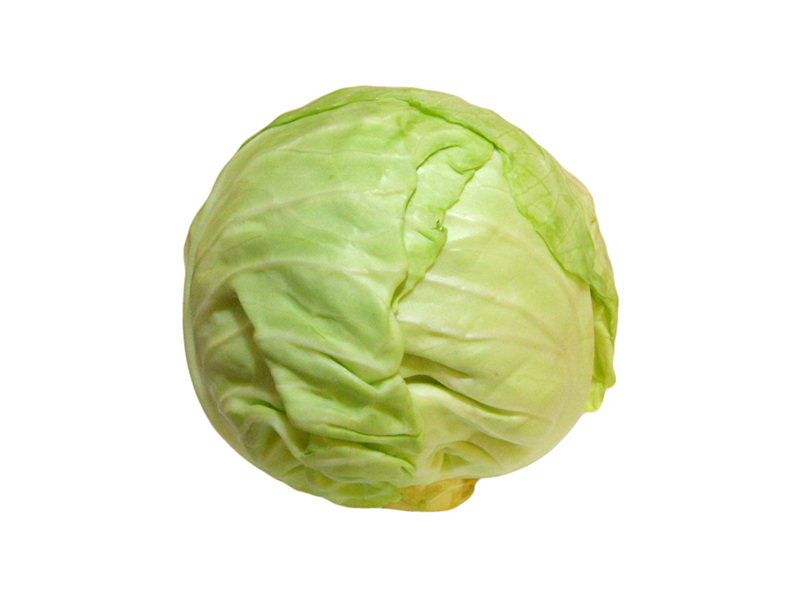 To see in a dream a cabbage–it doesn’t foreshadow anything good. 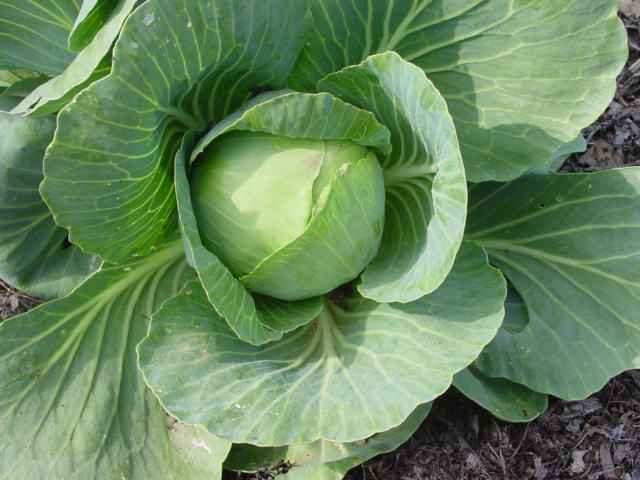 In all spheres of life small failures and problems are waiting for you. 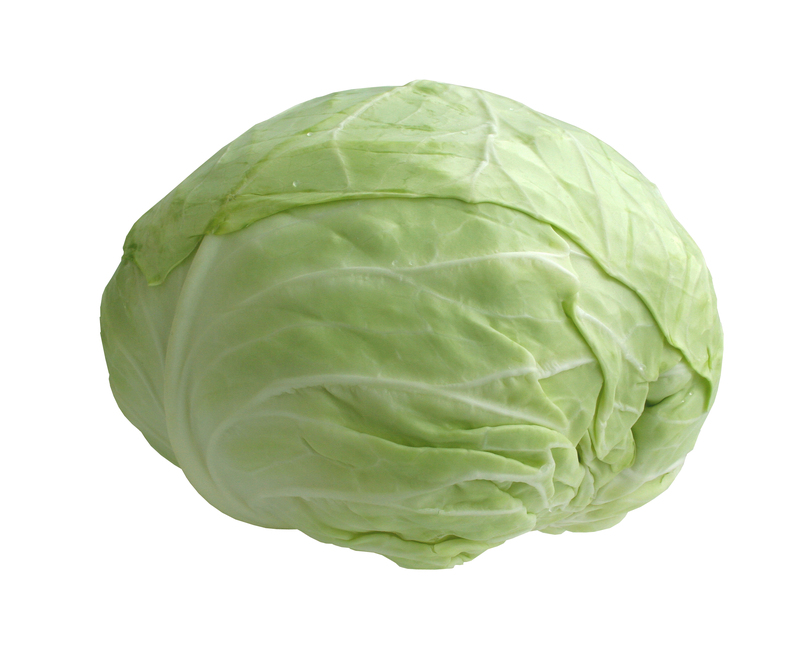 To see in a dream unripe heads of cabbage means that you will have distrust in love and adultery. 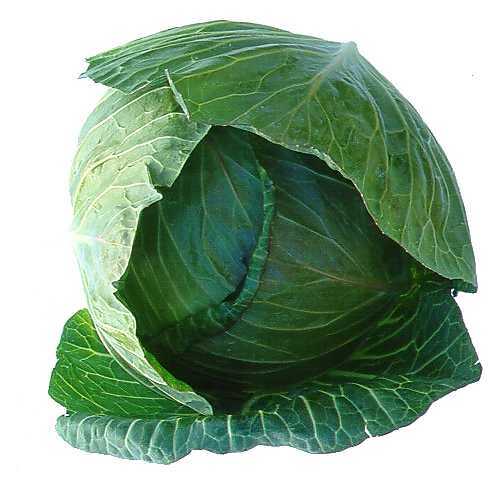 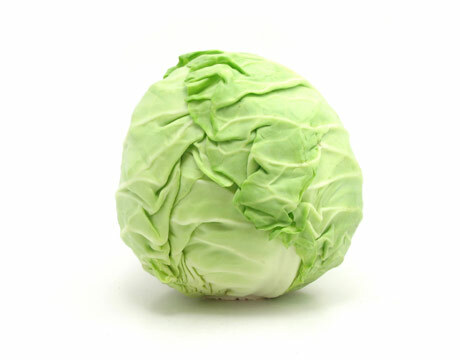 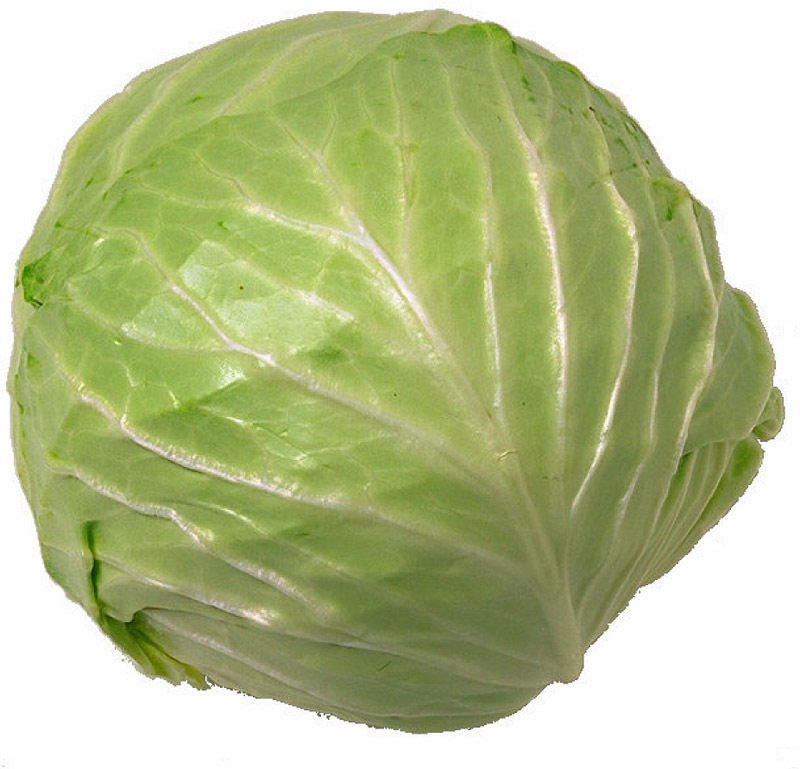 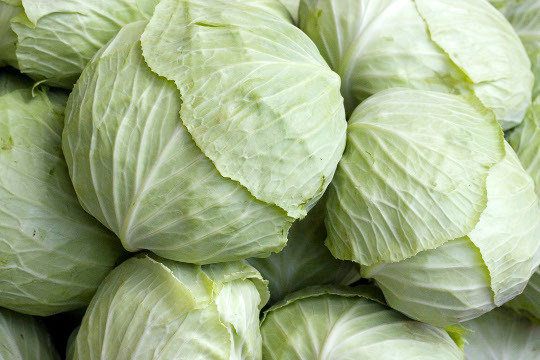 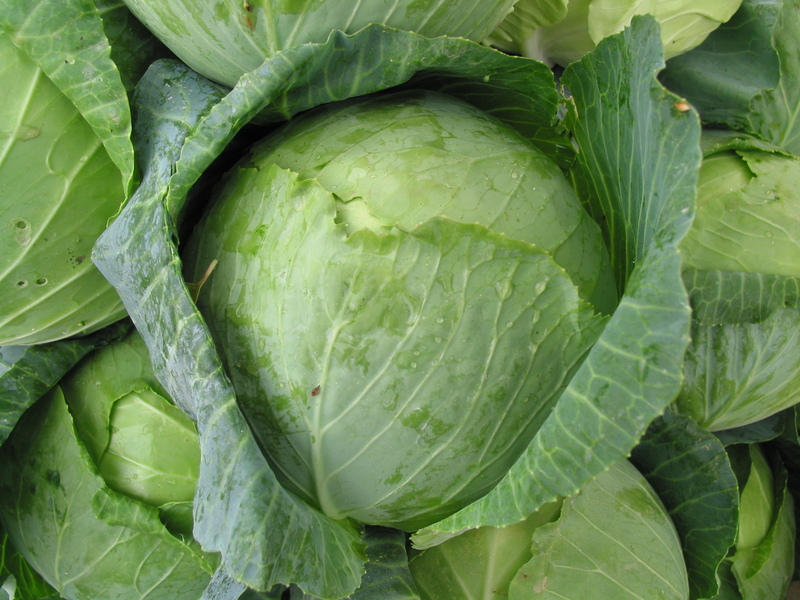 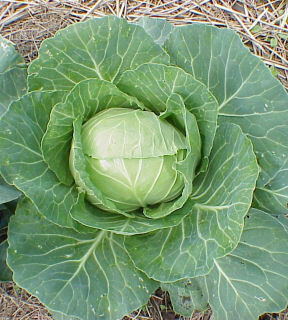 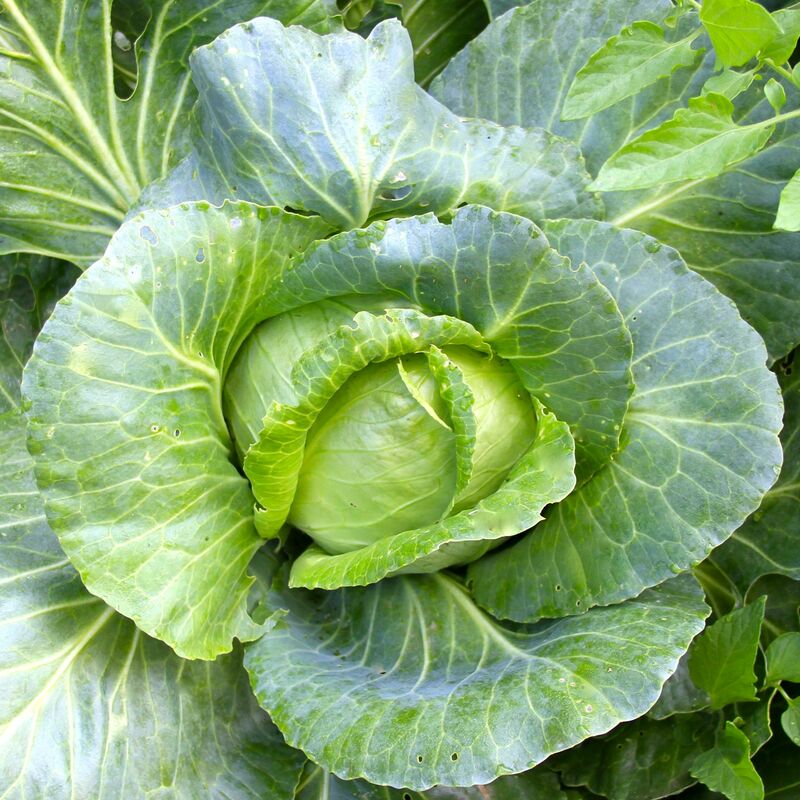 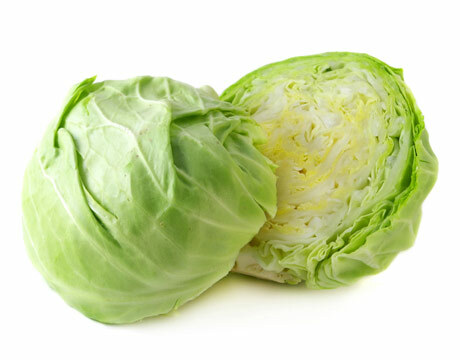 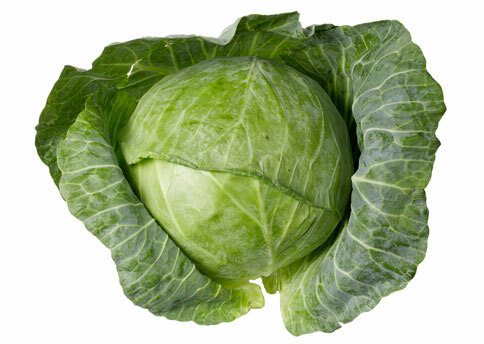 If you cut a head of a ripen cabbage, you should not be so lavish, because your generosity will bring you to the ruin.